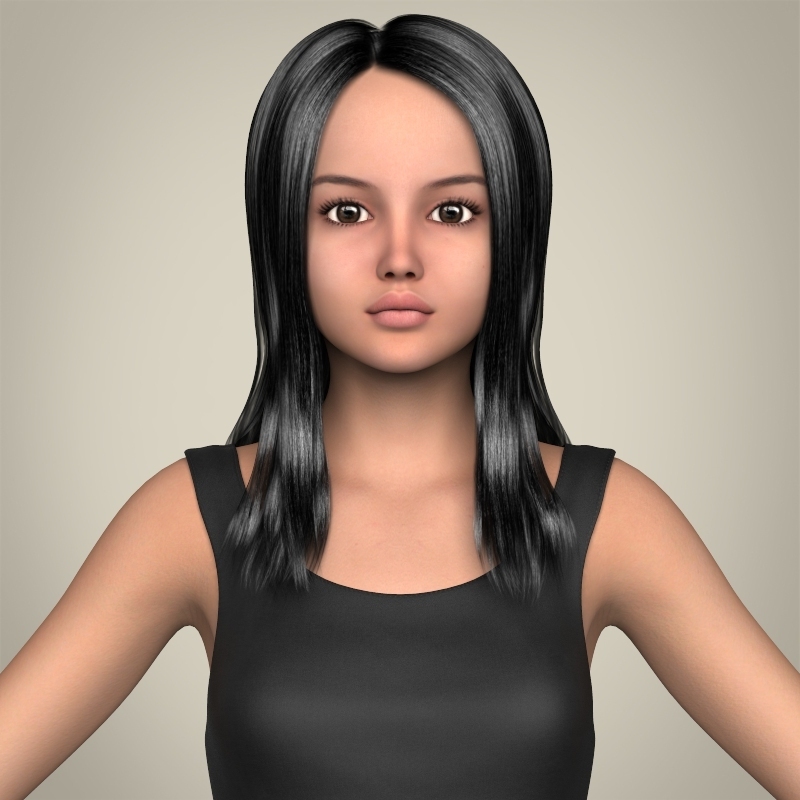 Hers is the realistic 3d model of Beautiful Teenage Girl Character. 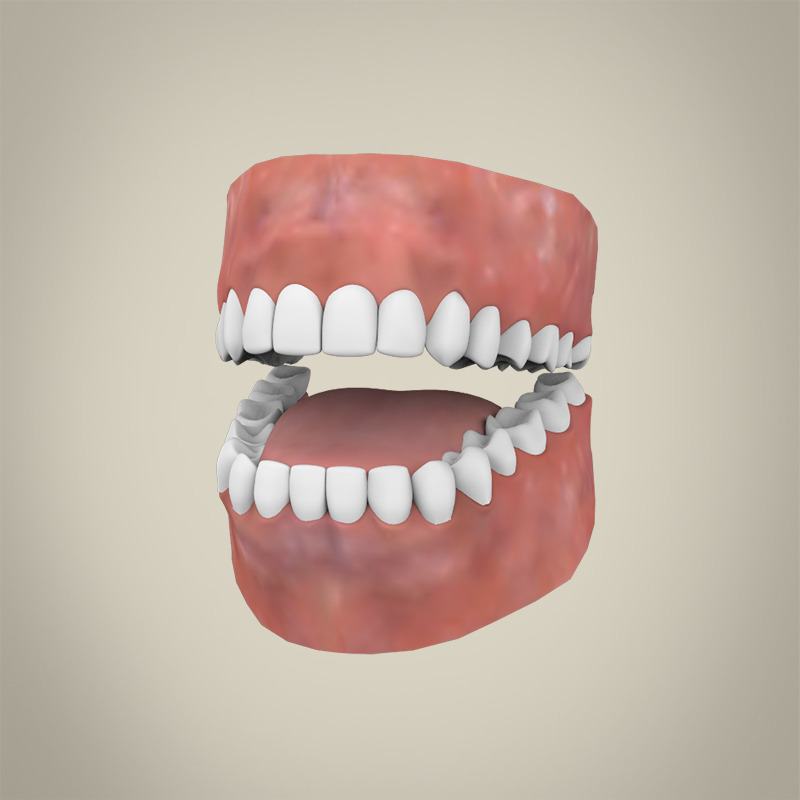 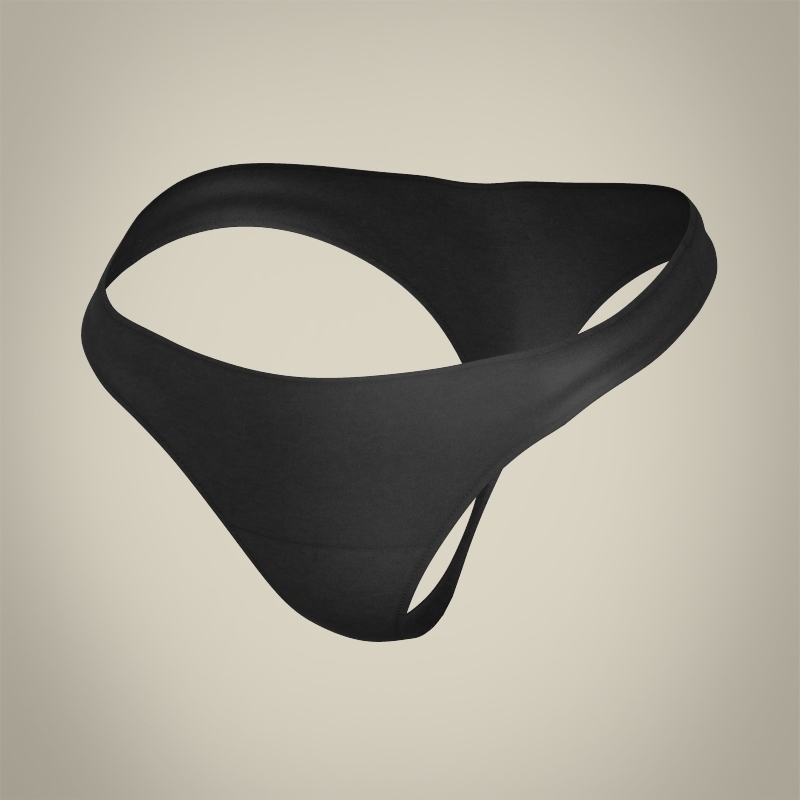 The model has perfect edge loops based topology with rational polygons count. 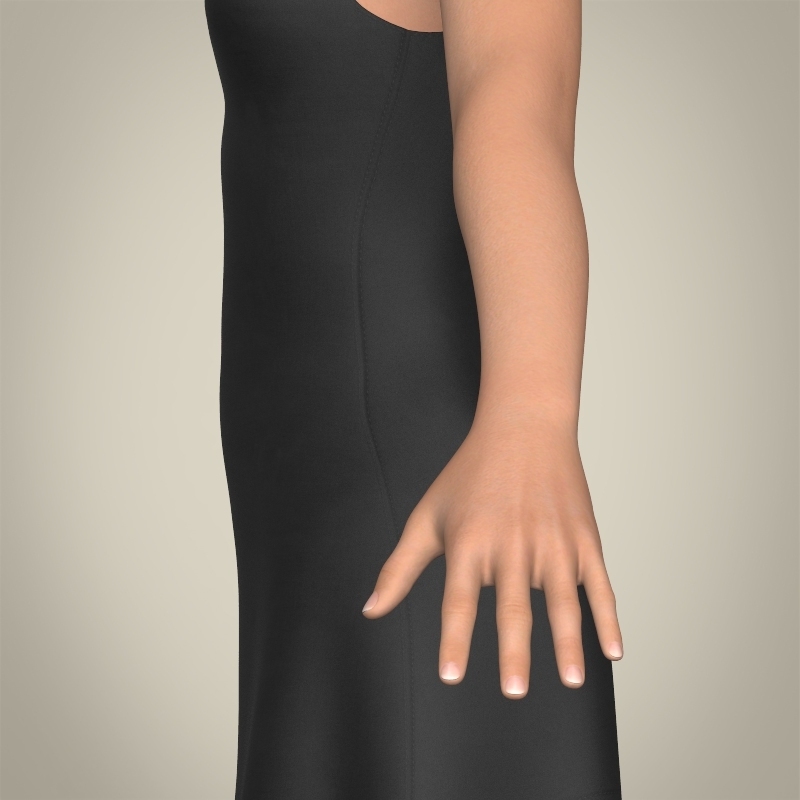 Perfect anatomy and skin shading makes this model good for closeup render. 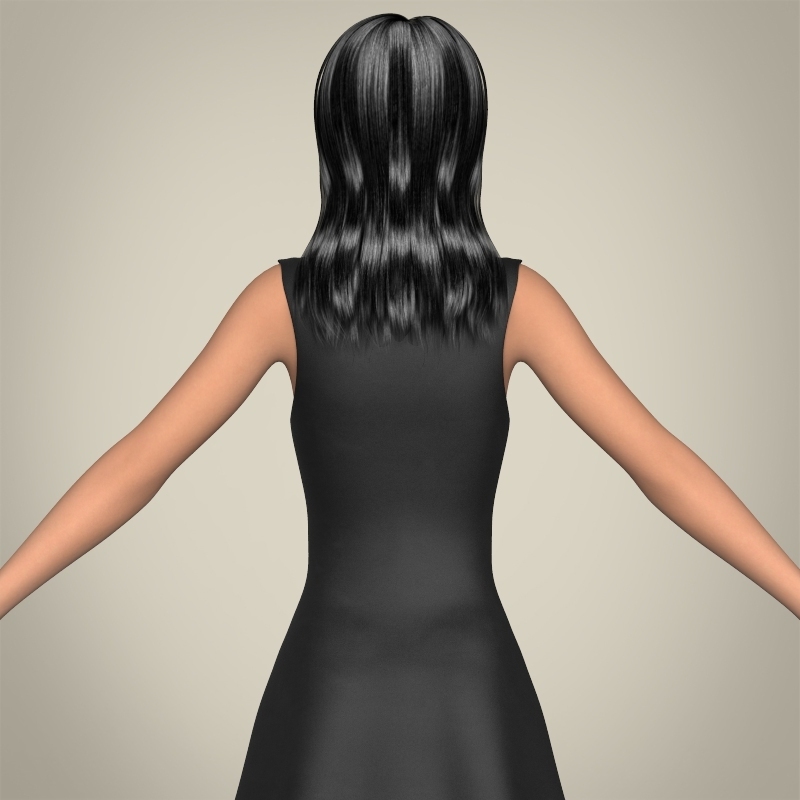 Shown Cloths, sandals and hairs are included with model. 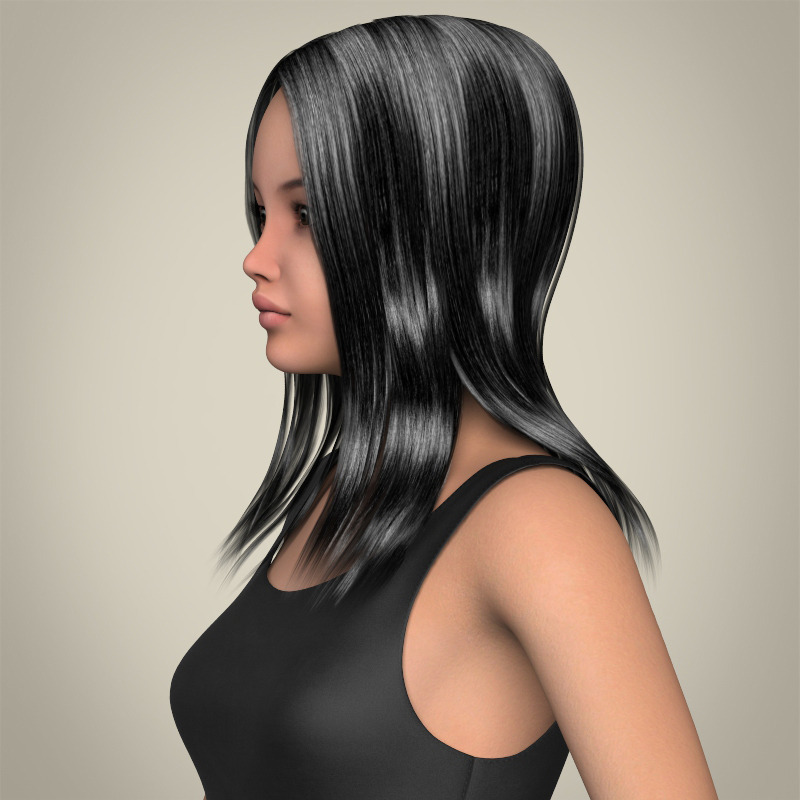 The hairs are created as an alpha textured mesh objects and does not require any additional plugins. 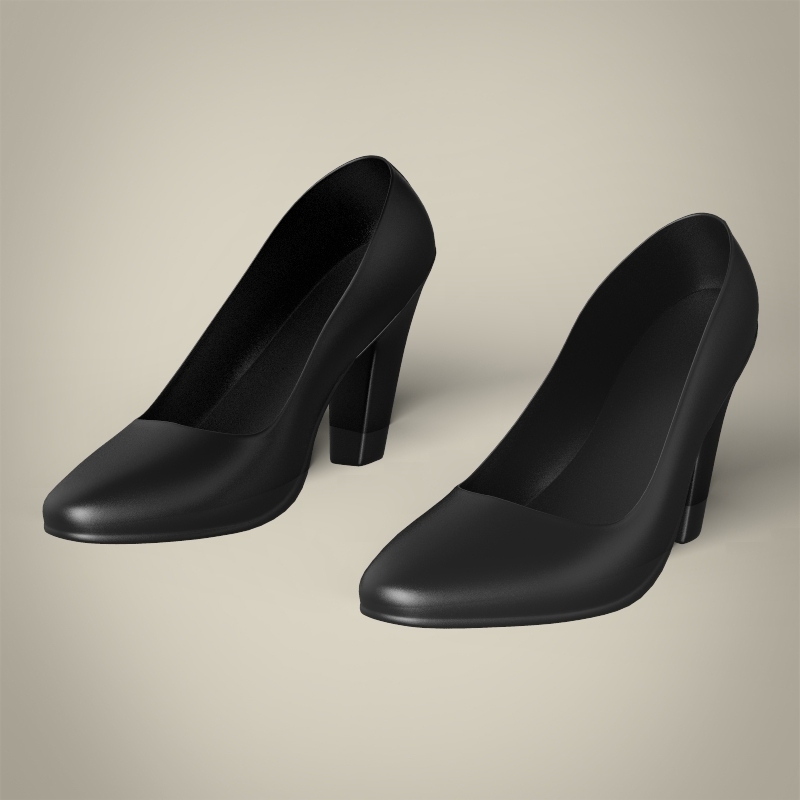 Materials & high resolution textures are included. 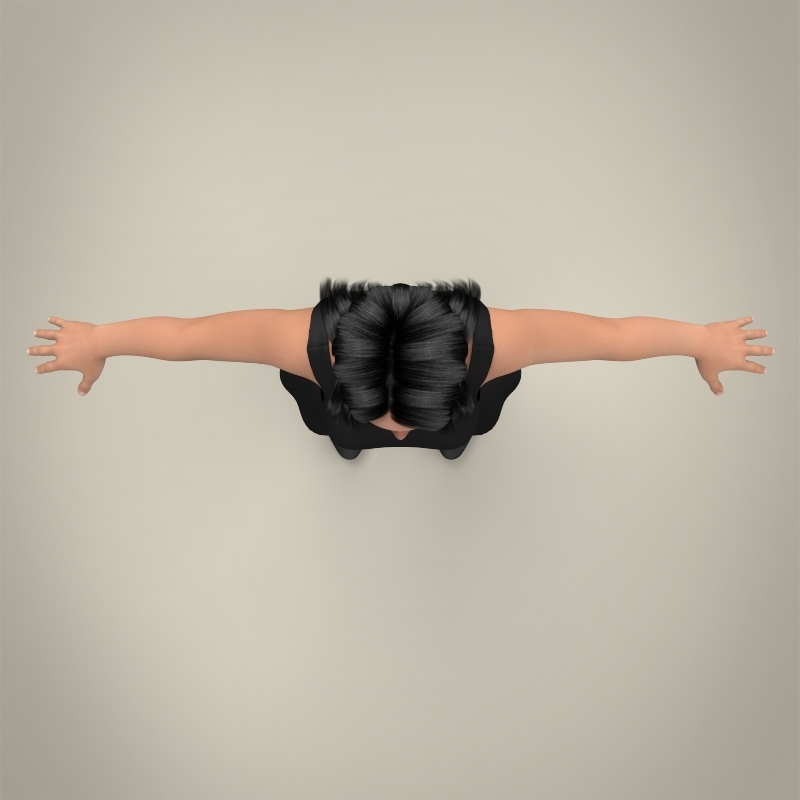 The model is render ready & ready for use in animation.